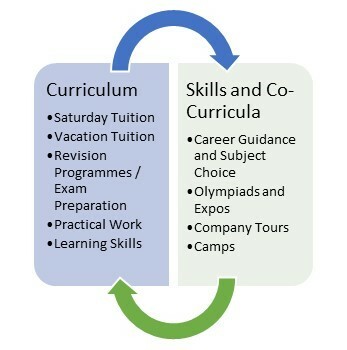 Typically support provided directly to learners is in the form of extra tuition, independent study/homework support, career and subject choice advocacy. Programmes run on weekends and during school holidays. These are structured as 3 year interventions which provide support to a cohort of learners from Grade 10 through to Grade 12. At the primary school level CASME runs a number of Mathematics Olympiad programmes for Grades 4 to 7 learners. Currently CASME has some 200 schools participating with around 600 learners participating in the second round and estimates of around 10,000 learners participating in the school based first round. Over a three year programme learners improved performance by 50% achieving a final pass rate of 92.9%. The quality of learner attainment improved from 0% of learners achieving at above 60% to 28,6% achieving at this university entrance level in mathematics. 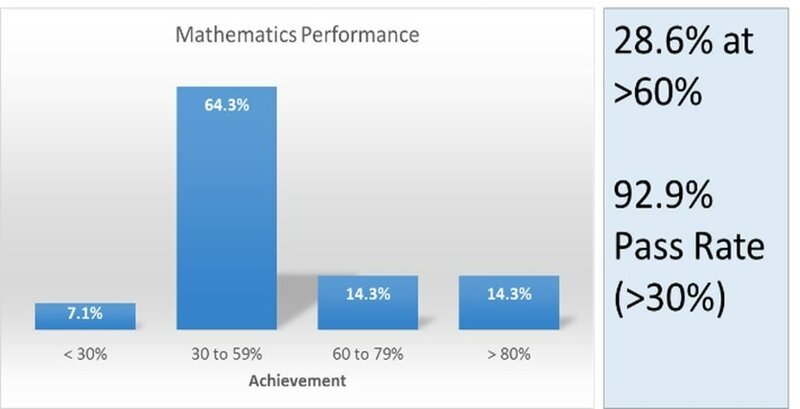 Our experience and tracking of learner achievement in mathematics shows that additional support that is focused on key knowledge and skills, applied consistently over time produces significant improvements.